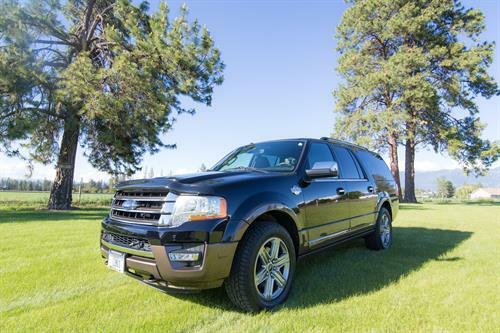 We come to you anywhere you need us in Northwest Montana and beyond. 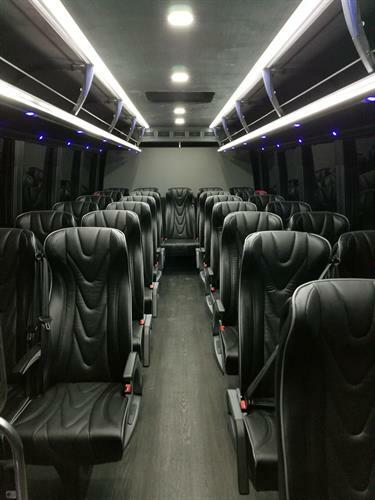 We receive phone calls between 9 am and 9 pm for reservations. We provide service at all hours. 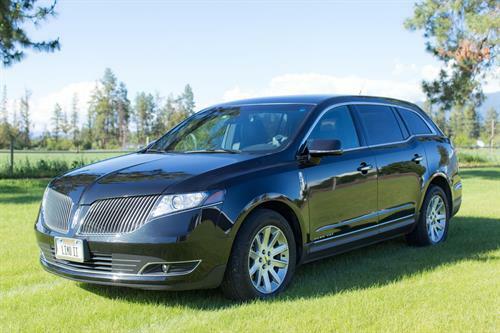 Chauffeured transportation by Montana's premiere personal transportation service. 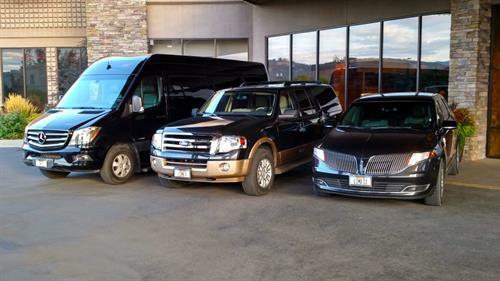 We are known for our spotlessly clean vehicles, on-time performance and courteous service. Call to discuss your plans. 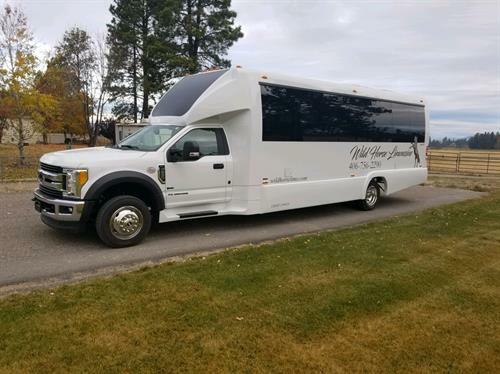 Serving Northwest Montana for over 15 years, Wild Horse Limousine is happy to advise on all aspects of your occasion, bringing a wealth of experience and connections to assist you. 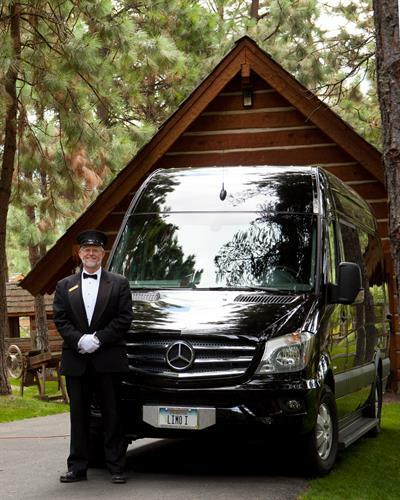 We are committed to making your event a cherished memory for you and your guests.